We have achieved the perfect balance between the pleasant, vintage sound of the 1960’s and the expectations of modern snare design. Its profound core sound match the wide range of music genres heard today. 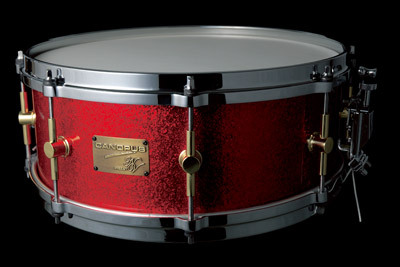 Wider tuning range is an attraction of NV60-M1, which one is unlikely to find from Vintage drums.